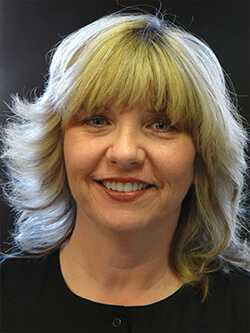 Laurie has been with Columbia Healthy Smiles for 27 years as a dental assistant. Laurie received her training at Ozark Tech College. She enjoys working with Dr. Batson, her co-workers and the patients of Columbia Healthy Smiles. Laurie likes the art and science of dentistry and working with her hands. In her spare time, she enjoys antiquing, gardening, sewing and playing with her two dogs. 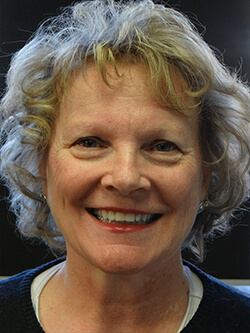 Carolyn has been with Columbia Healthy Smiles for 38 years. After graduating from Glasgow High School she attended dental assisting school in Kansas City. She enjoys the rewarding environment of the practice. Carolyn likes meeting and working with our patients. Outside of the office Carolyn enjoys antiquing and playing with her Corgi. 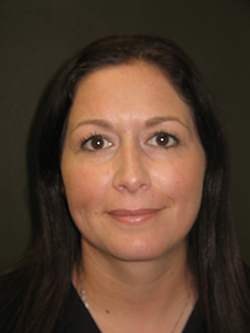 Amber is originally from Columbia, MO, and has 9 years of experience in dentistry. She attended State Fair Community College and is specially trained in Invisalign. Amber says her favorite aspect of being a dental hygienist is getting to help people every day. Outside of dentistry, you can find Amber bowling, fishing, or practicing 3D target shooting.